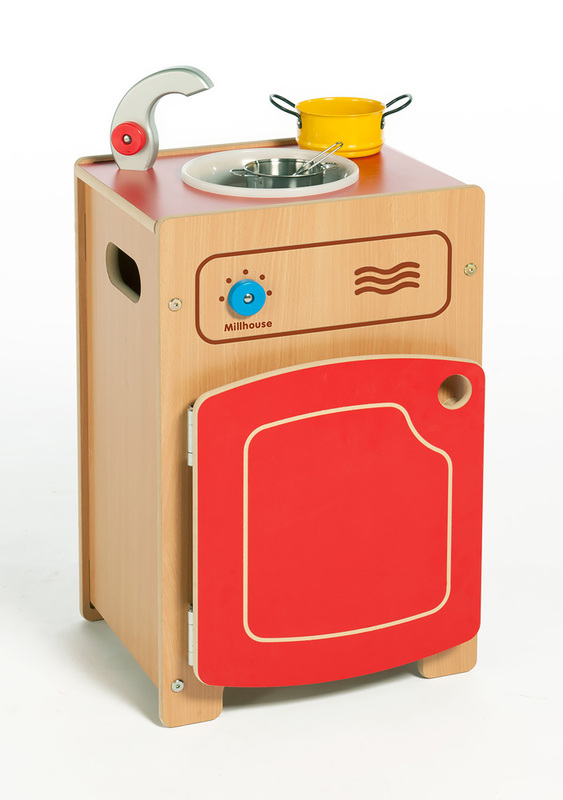 The Stamford wooden play kitchen sink has been designed specifically with early years' education in mind and is ideal for school and nursery home corners and group role play areas. 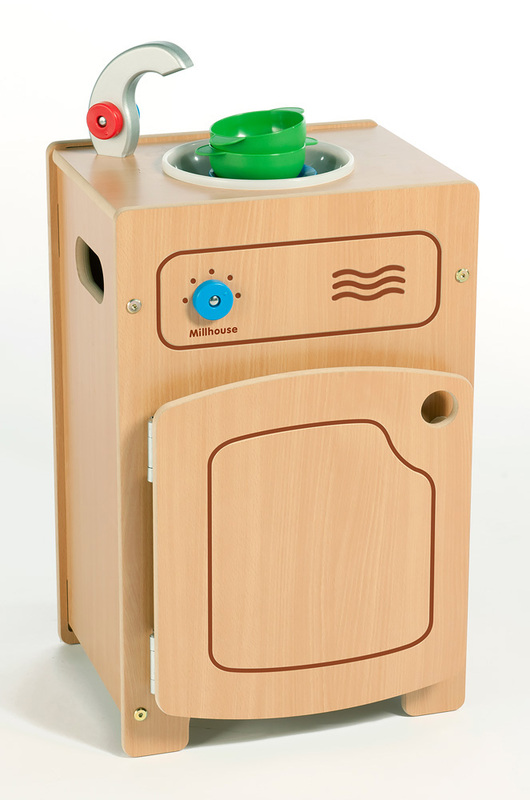 The Stamford sink unit features anti-finger trap hinges for safety, plastic rotating dials as well as a mixer tap with hot and cold water dials and a plastic bowl. 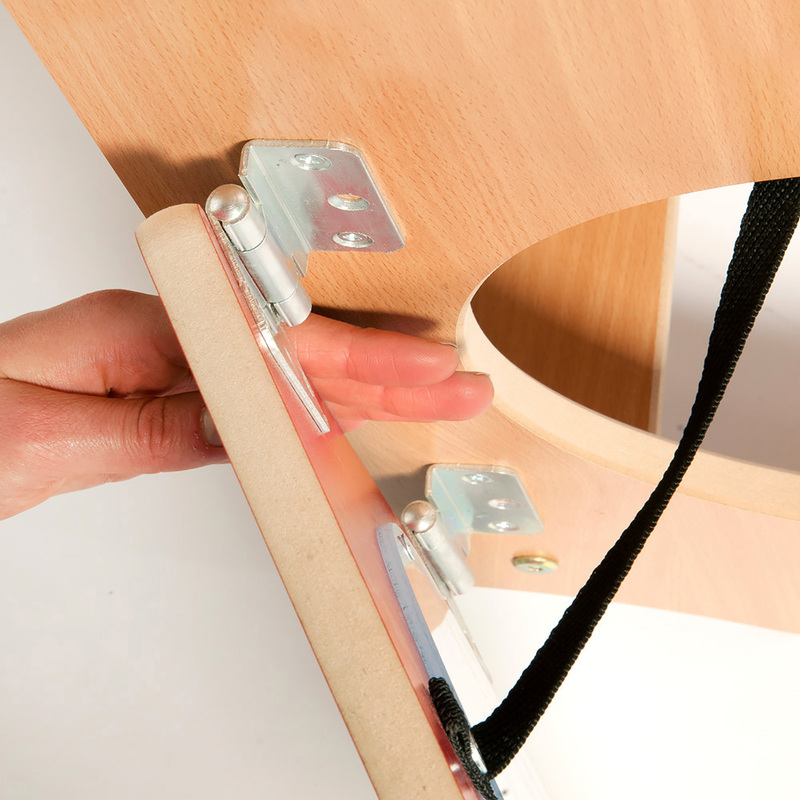 It is available in plain beech or beech/red finish. 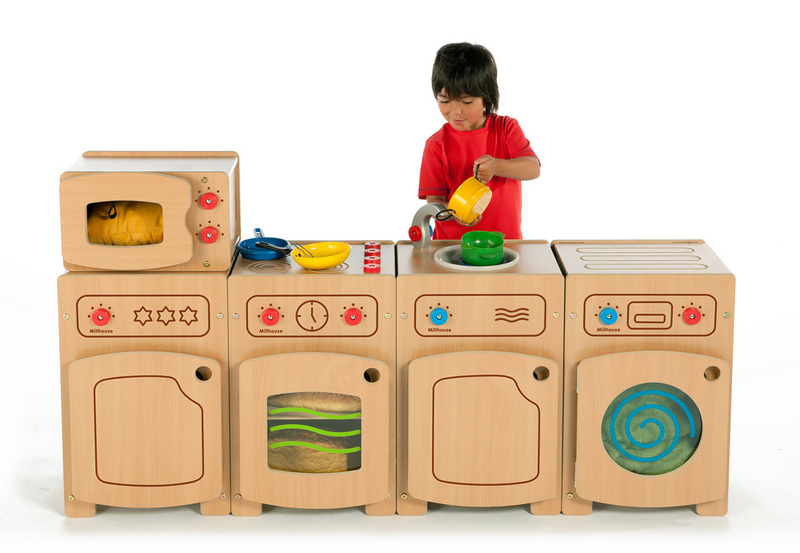 Manufactured from durable and easy clean melamine with rounded edges for safety which are sealed with a child-friendly water-based lacquer, the Stamford kitchen range is designed to last in an early learning environment. 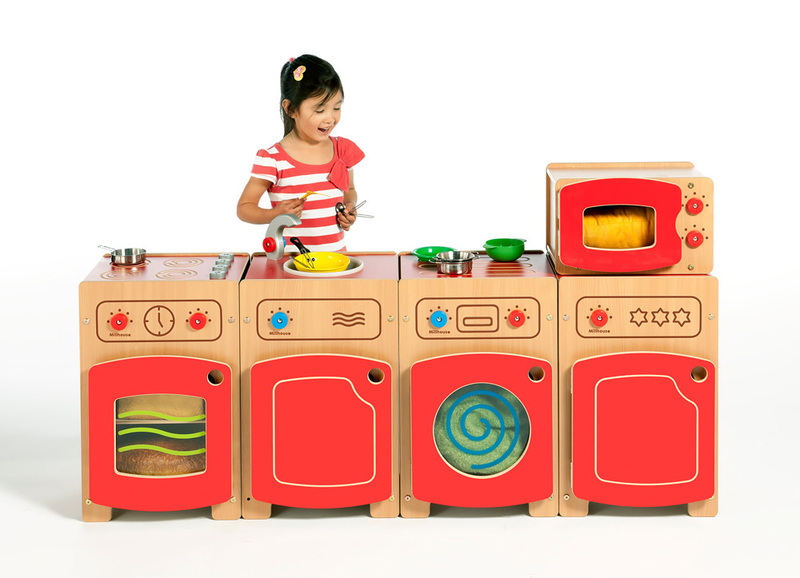 All Stamford kitchen units are delivered semi-assembled for easy final assembly by the customer.